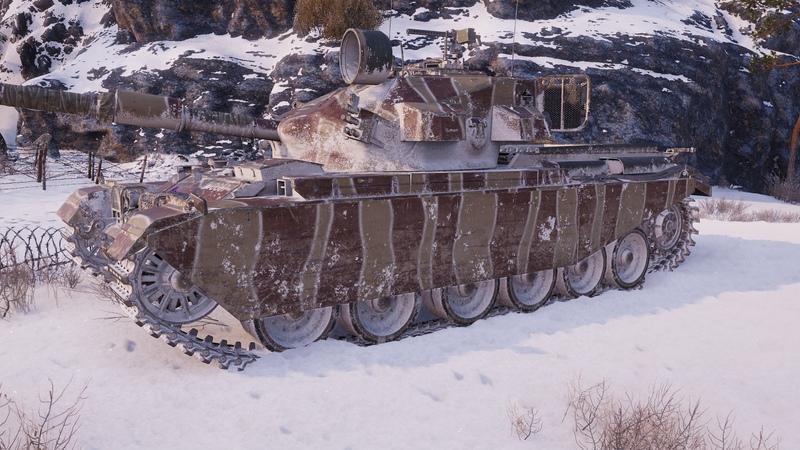 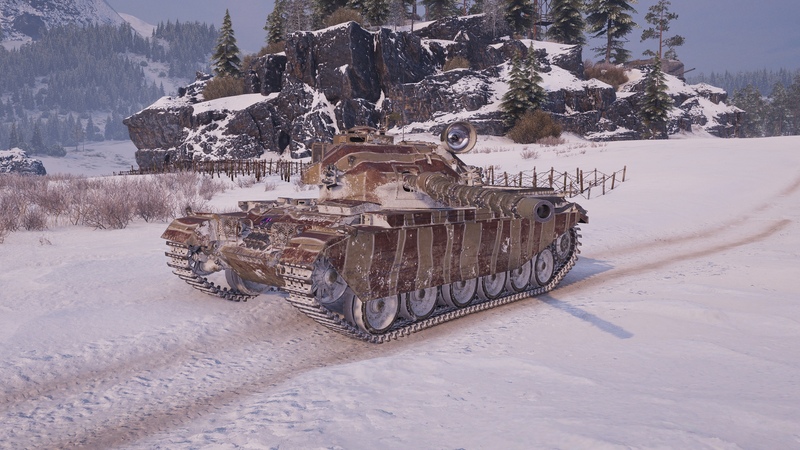 A new camouflage and emblem were released to the Premium Shop. 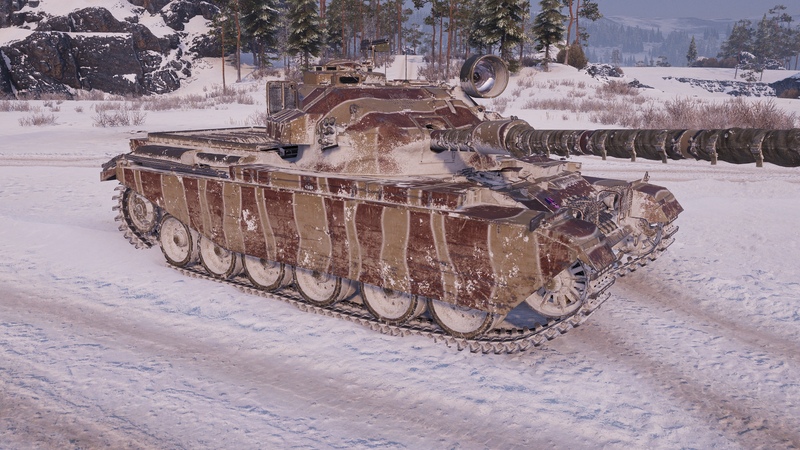 The package includes various camouflages and sweet emblems, all inspired by the Bovington Museum. 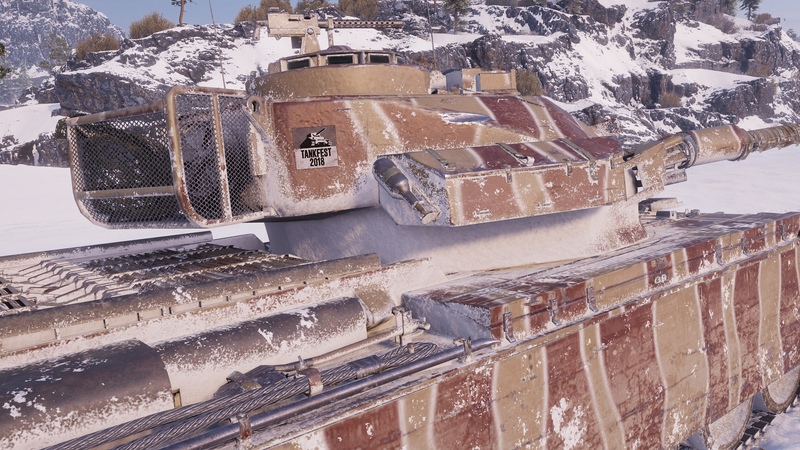 If you like a different camouflage and unique emblem on your tank, maybe because you attended Tankfest 2018 or just because you like it, these are available to players in the Premium Shop for a reasonable price.